Spiritual Teachers, Healers, Channelers, Artists and Lightworkers! 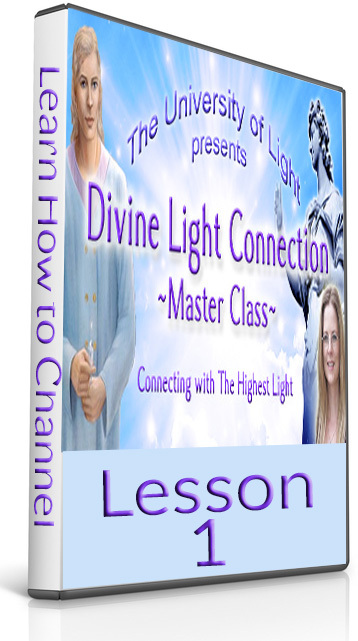 and to Channel on a Deeper Level with 5 Easy Video Lessons! “This was really my first experience of channeling. I’m learning to trust myself more. I feel the class has aided my spiritual growth, because I can connect with beings and energies. I feel that this can help me make a difference with how I create my new reality. and the time she takes to prepare before each channeling session. “The Class was excellent and the content was truly heart based, clear and inspired. what Asara suggests can only benefit. I have begun to open more and more each day to very beautiful messages of support and joy. in what the guides are sharing with me. Feels great! with more confidence, deeper and deeper into the process of channeling. Now I have everything I need to start practicing and sharing my channeling skills. and I know what to do when something doesn’t go the way I expected. and Take Your Abilities to The Next Level! All Lessons included powerful meditations, exercises and Q&A. Previous students paid $333 for the LIVE workshop.